Nancy Popularly Known As Mz Koko Is A Talented Abuja Based Singer, Rapper, Dancer And SongWritter. 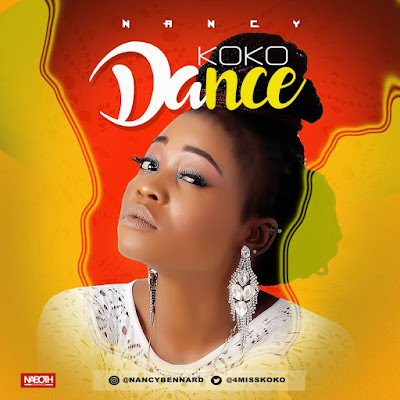 Due To Popular Demand From Fans, She Releases Her Hit Single Titled Koko Dance For Every Lover Of Music To Groove And Dance To. She Killed The Beat!